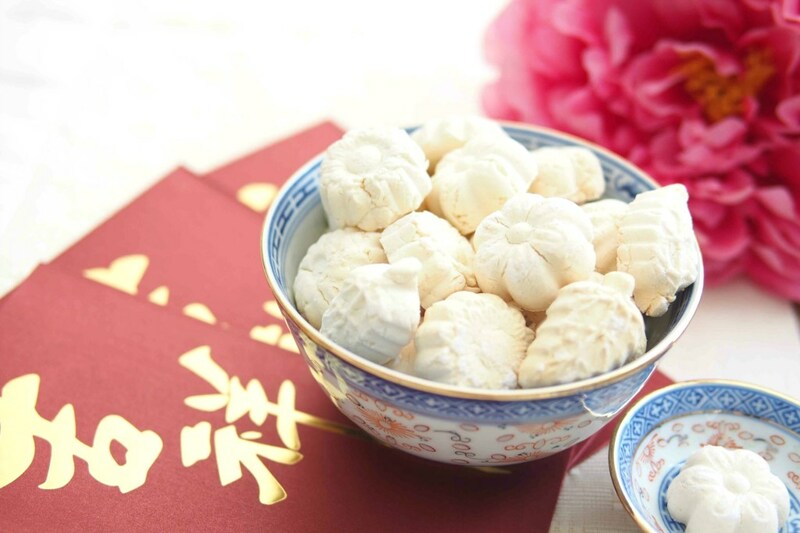 The year of the Chicken kicks off on Saturday, 28 January 2017, and what’s a Chinese New Year without sweet treats? 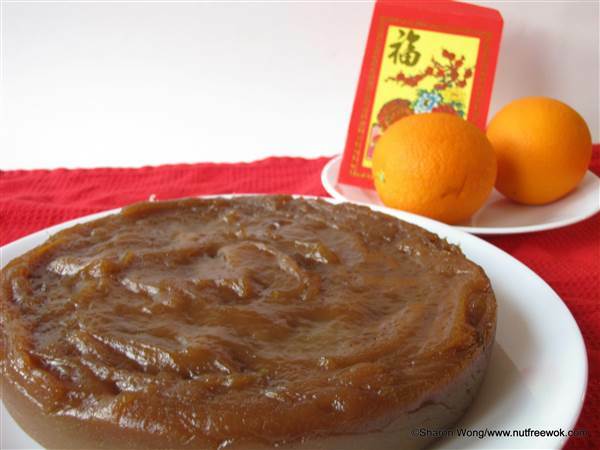 In China, sweet treats symbolise a sweet life, so having some deserts is a must for a complete CNY celebration. 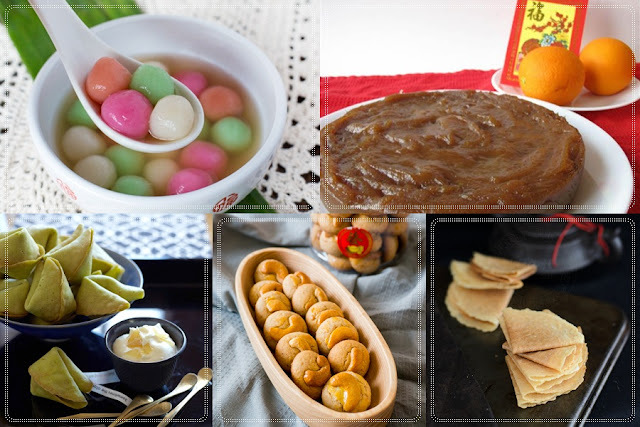 There are all sorts of iconic desserts to eat during the wonderful holiday, and some of them are also eaten during Hari Raya as well! 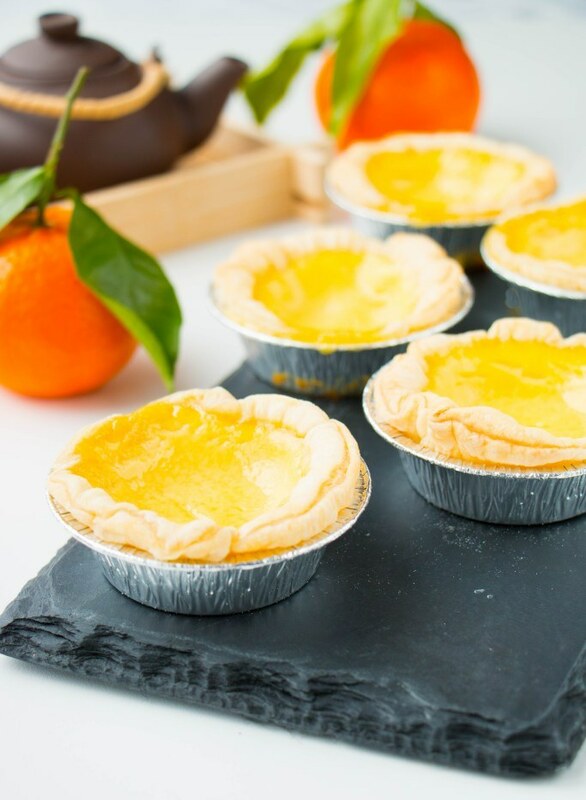 So, to help you and your family embrace the holiday better, here are the top 10 Chinese New Year desserts (complete with recipes) that you should make on Chinese New Year! 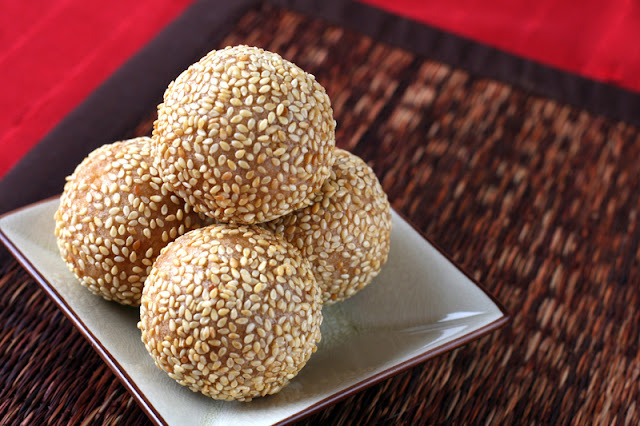 Also known as Peanut Cookies, many would go 'nuts' over this traditional treat! 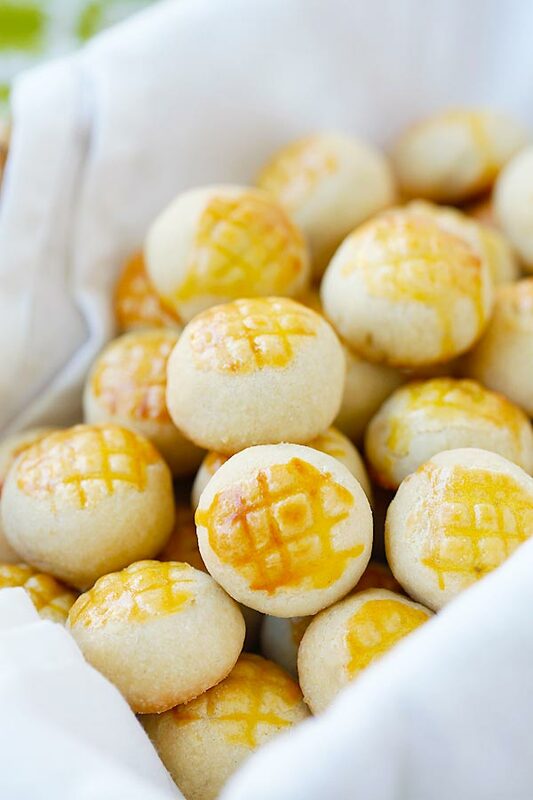 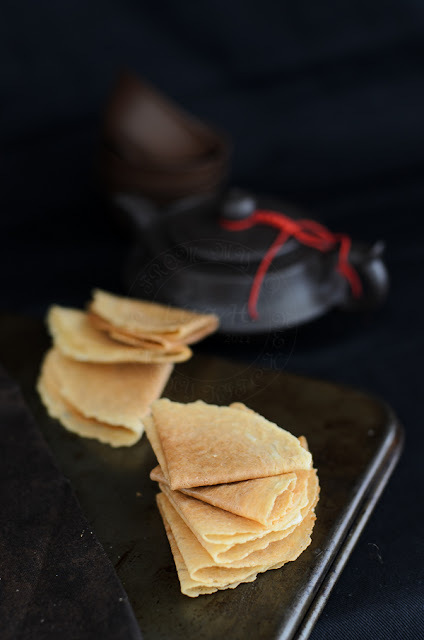 Another common CNY cookies that you can find at every Chinese household! Though cheese tart is the craze right now, the original dessert is made of eggs. 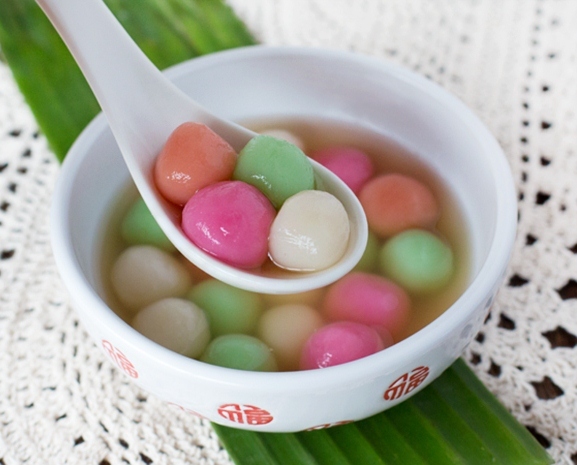 Many would love to eat these just to know their fortune for this year! 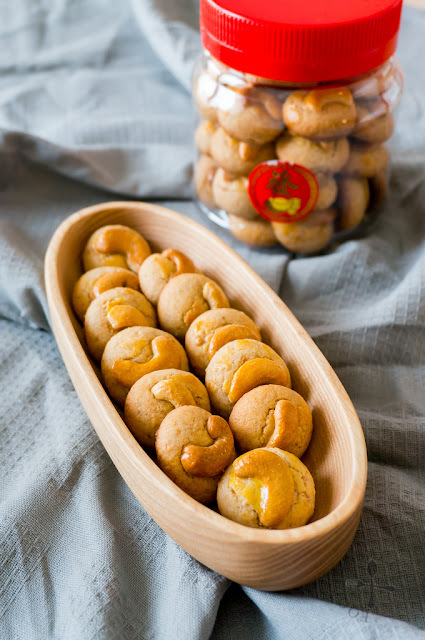 This is Malaysian version of Love Letters biscuits! Among Malays, it is known as Kuih Bangkit, and it is also a traditional cookies for Hari Raya. 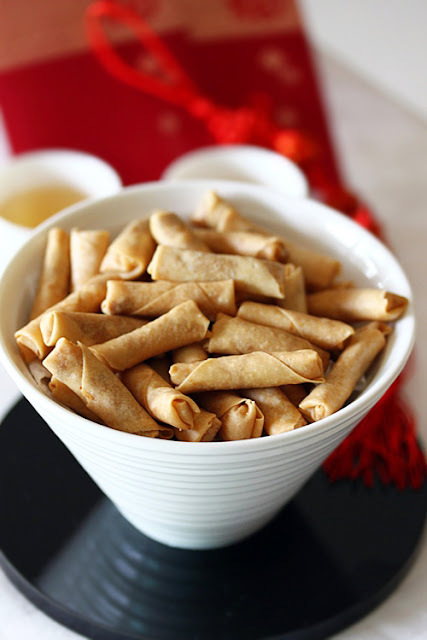 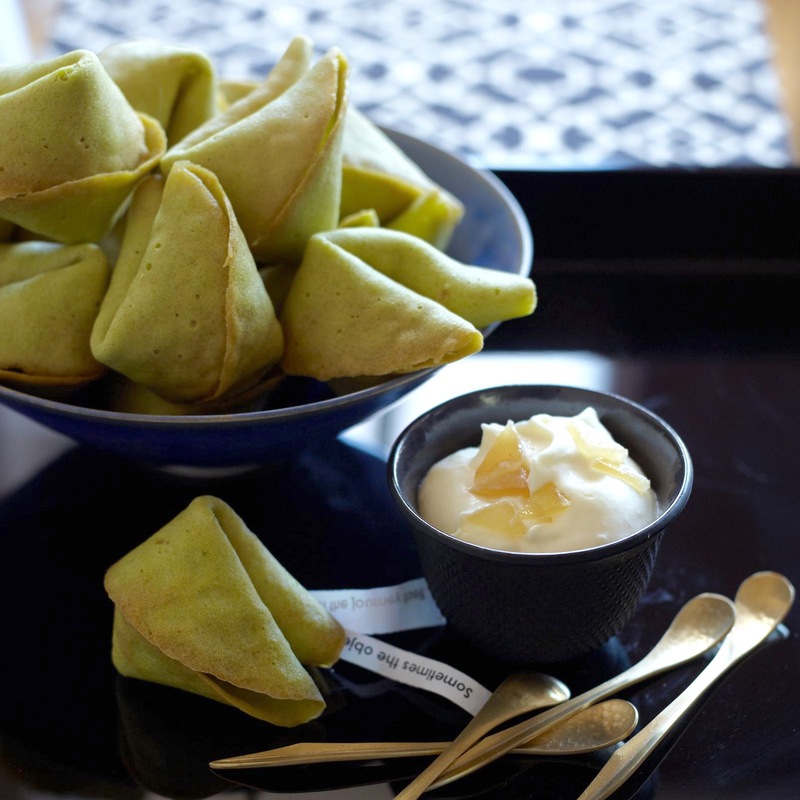 This fried goodies can be filled with all sorts of fillings, but the common ones are usually chicken floss. Depending on the region and cultural area, the pastry has different names.